13 year-old Richard Turere could no longer sit by and watch the slaughter of his family's livestock by lions in the Nairobi National Park. 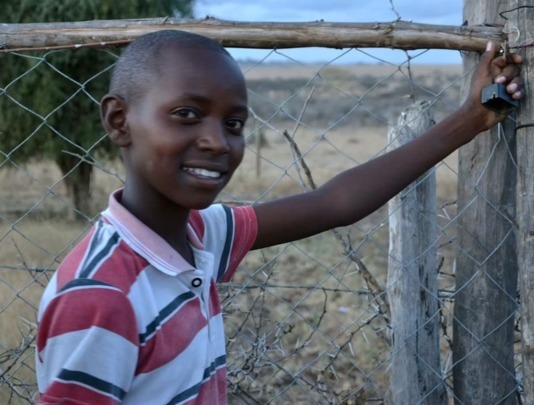 Using little more than an old car battery, light bulbs, and a prodigious talent for invention, this young boy has solved one of the gravest conflicts plaguing traditional agriculture in Kenya. "I used to hate lions, but now because of my invention… we are able to stay with the lions without any conflict." Maasai youngsters are often given the task of watching over cattle at night, protecting a family's valuable livestock from attack by predators. After the killing of his family's only bull by lions, Richard Turere tried again and again to stop the pride from returning. One night, while pacing up and down the cattle shed with a torch, Richard realised that the lions stayed away from moving light. As a result, he went about assembling a solar powered light-device that would trick the lions into thinking that a human was present. It worked! And months later Richard was able to install similar devices for his neighbours. The cattle were safe, and no longer was it necessary for Maasai warriors to hunt the endangered lions to protect their livelihoods. On the strength of his ingenuity, Richard was given a life-changing scholarship to a leading Kenyan school, but his efforts haven't stopped there. 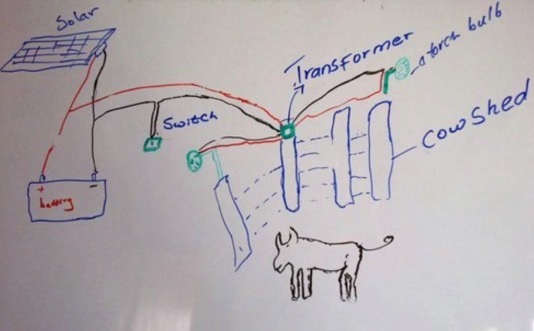 He now leads groups of fellow students to both fundraise and travel to rural areas to install his technology, spreading the benefits of his simple, yet incredibly effective invention across the country as a whole. Read more about Richard Turere's invention on the TED website.